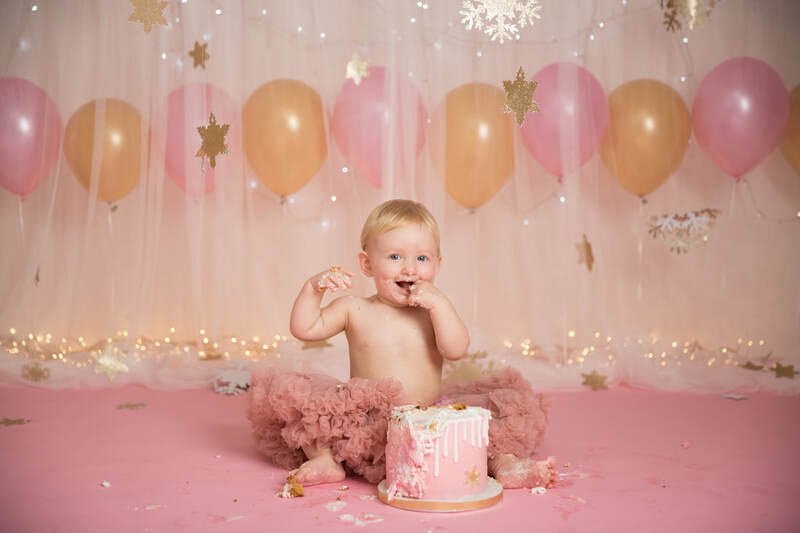 How is your little one almost 1?! 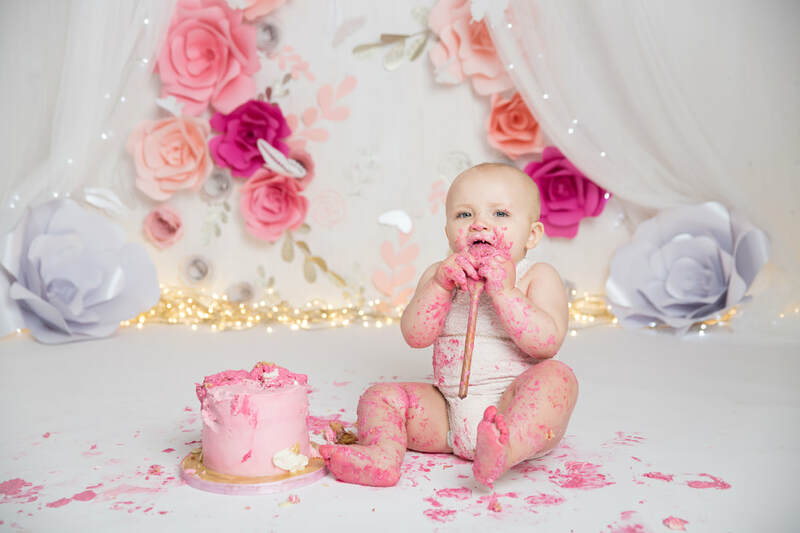 Where did that time go? 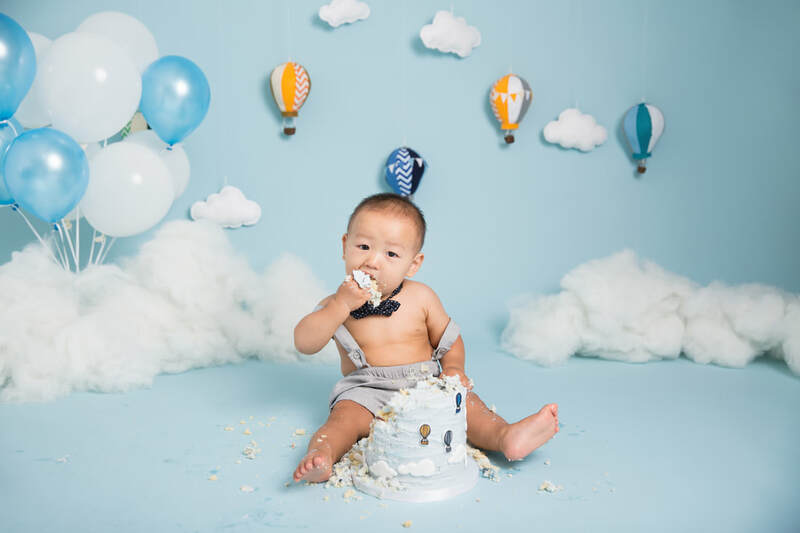 My first birthday sessions are the perfect experience to celebrate you making it through this year of parenting! 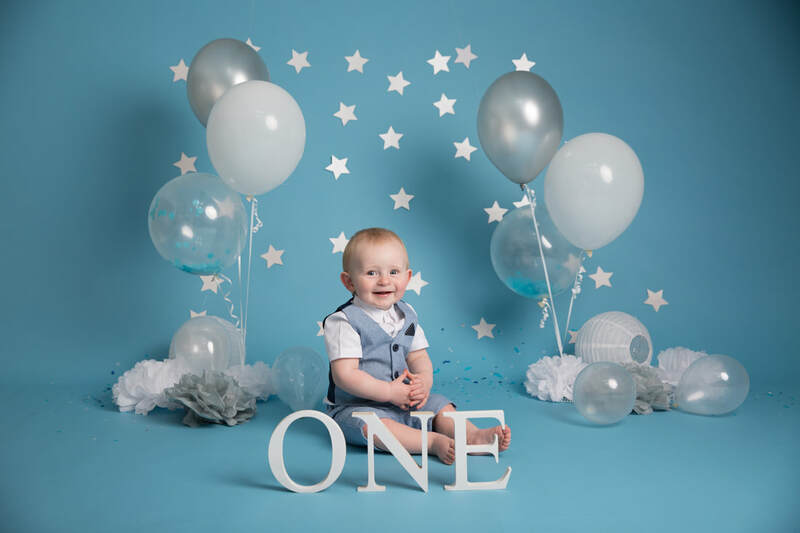 Each of my sessions are tailored to your little one, to your ideas and I love to make it truly special for you all. 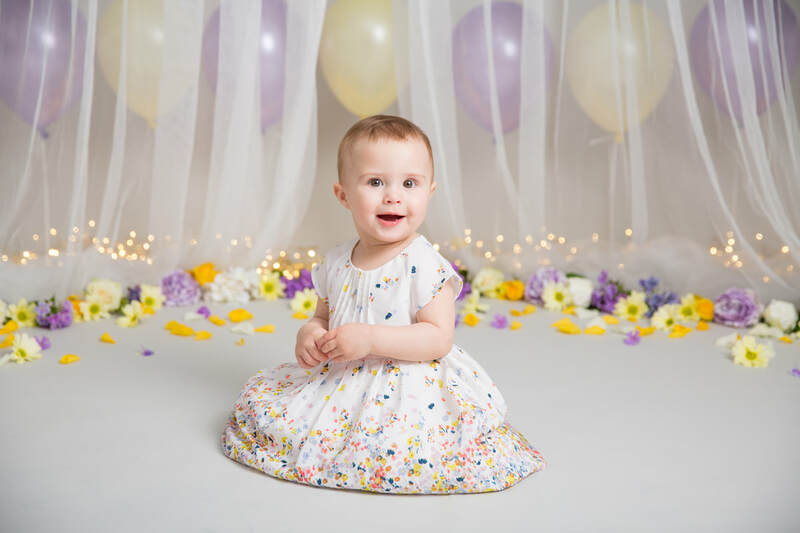 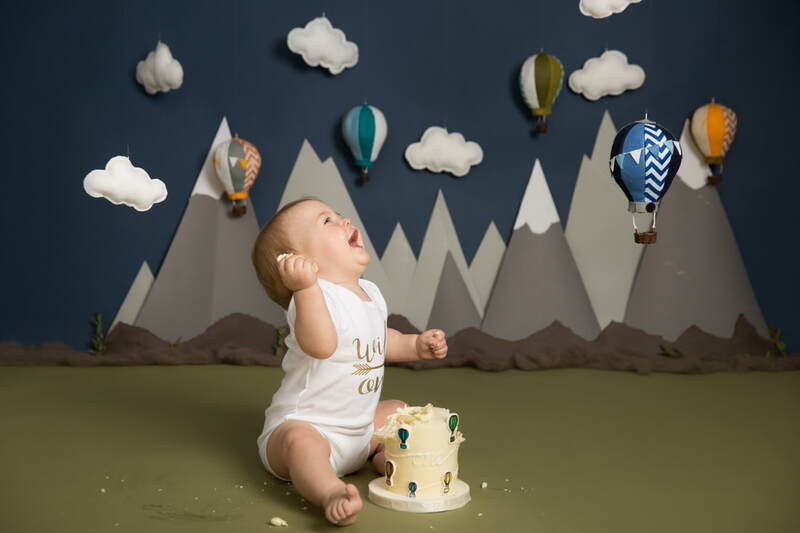 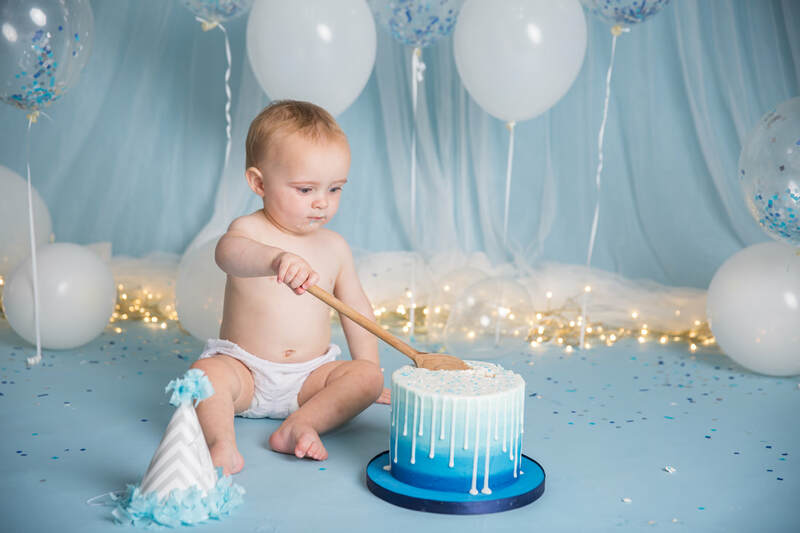 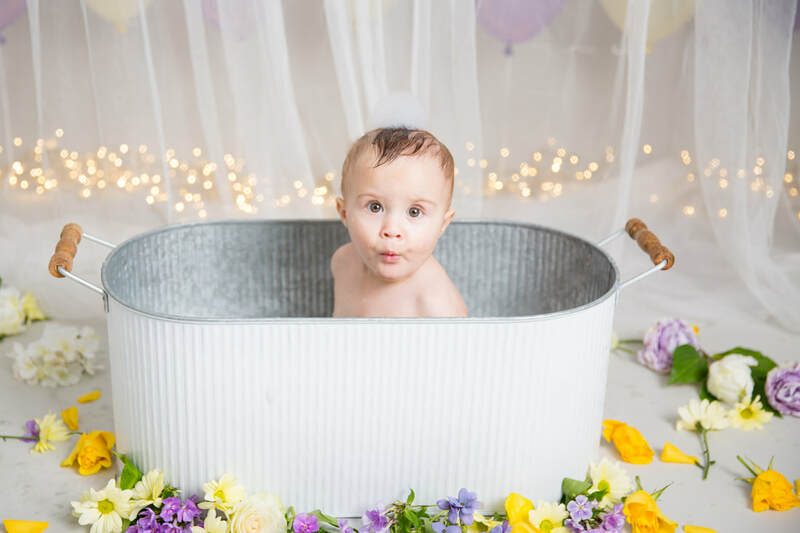 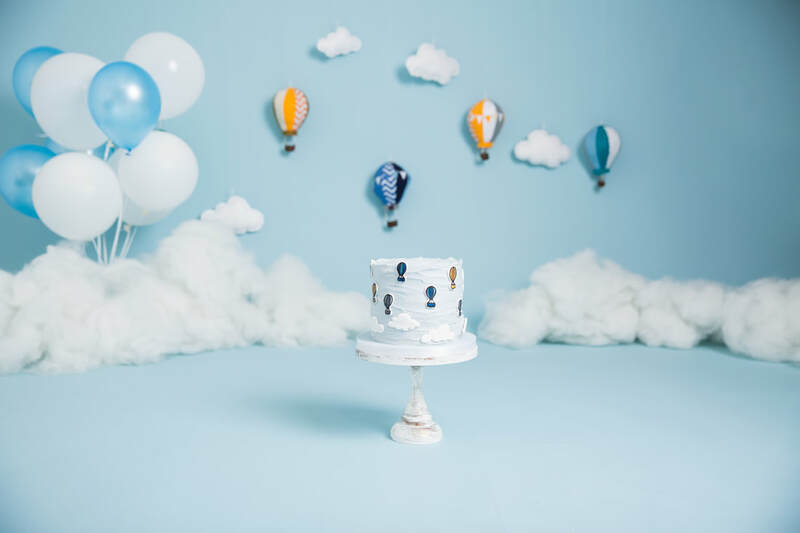 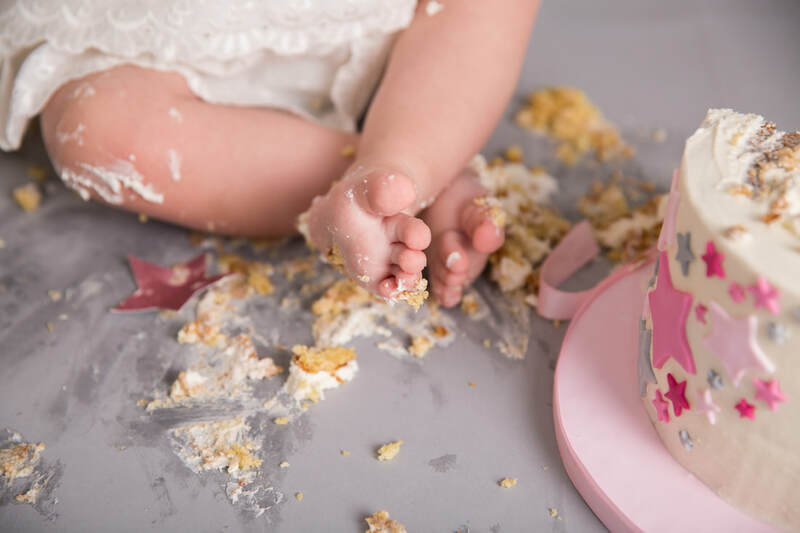 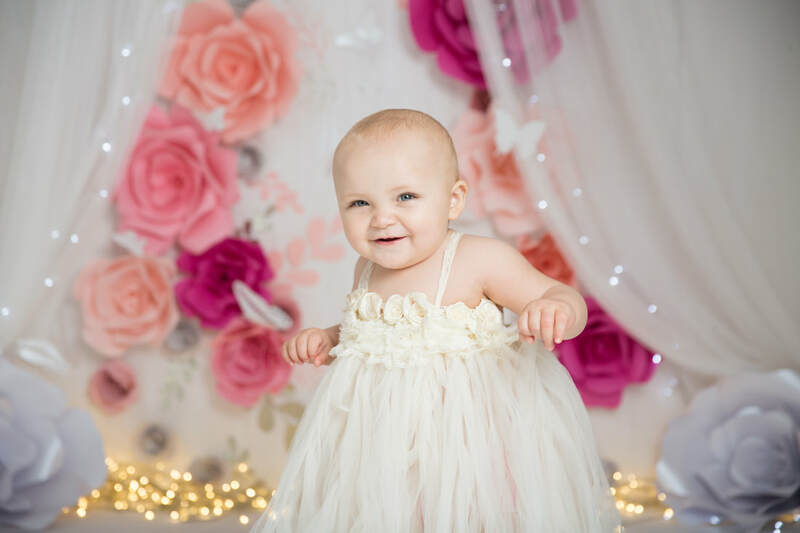 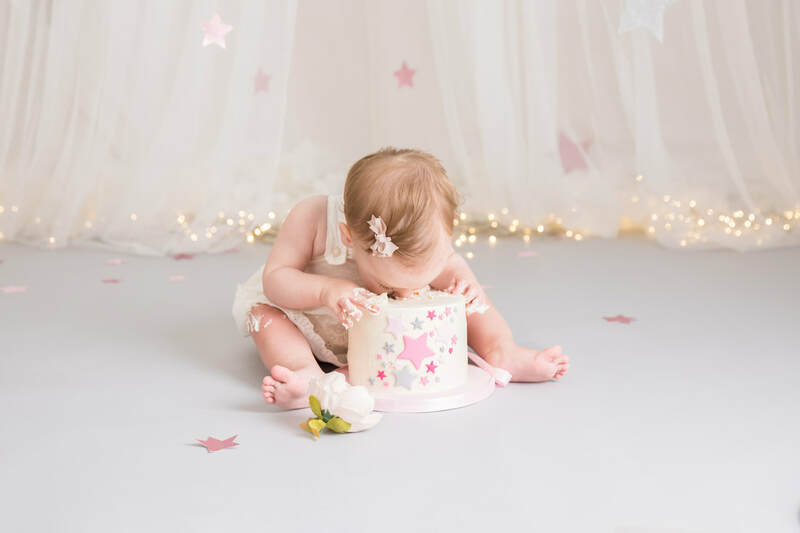 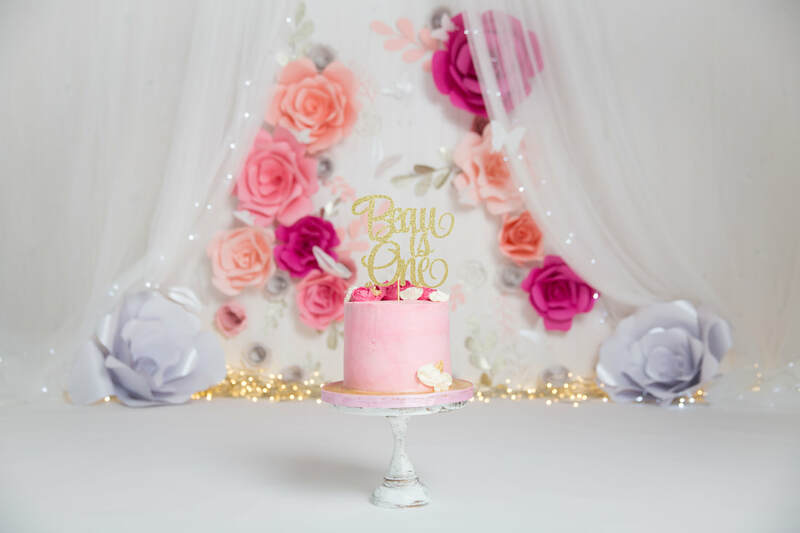 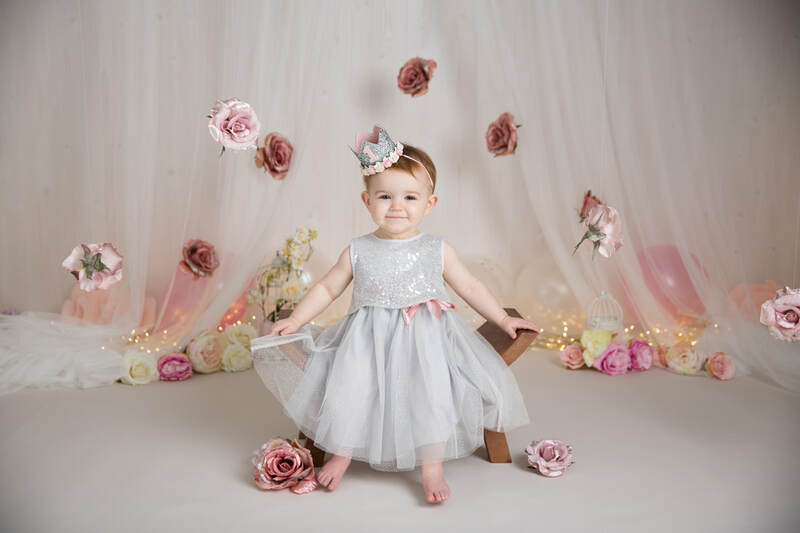 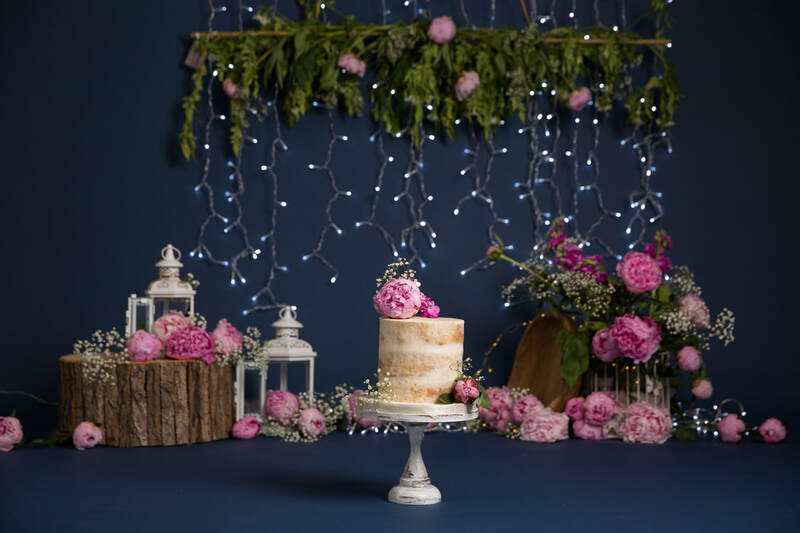 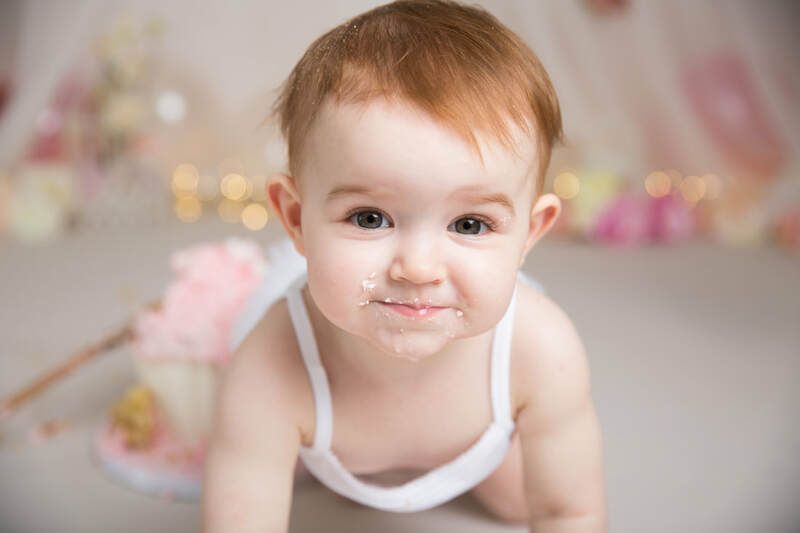 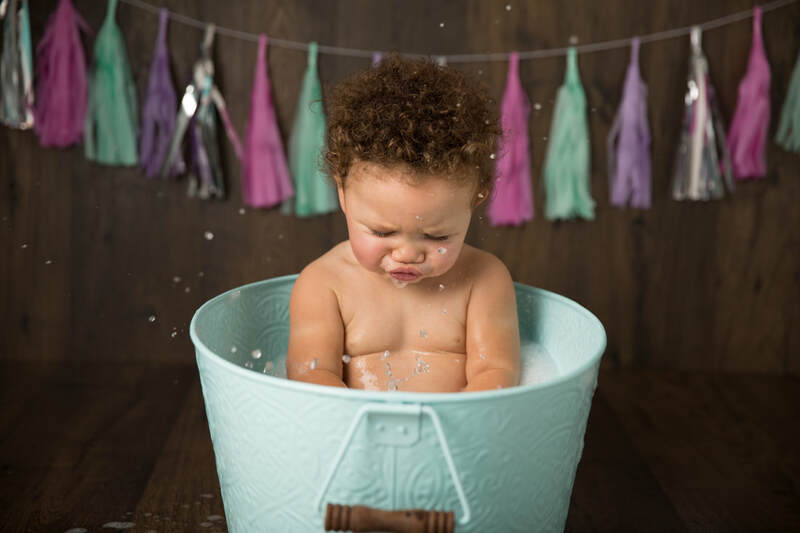 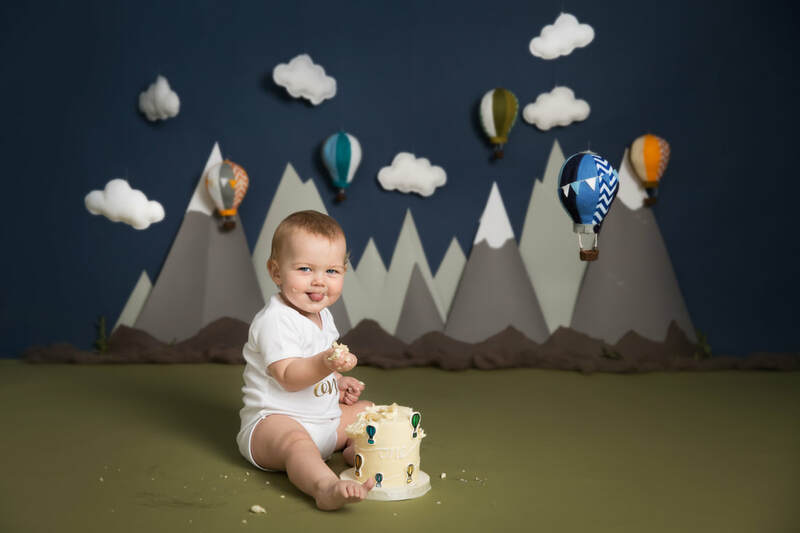 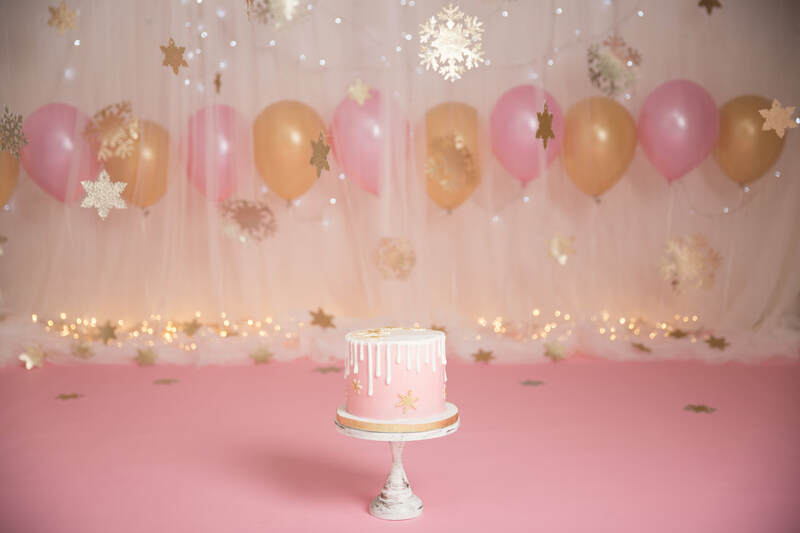 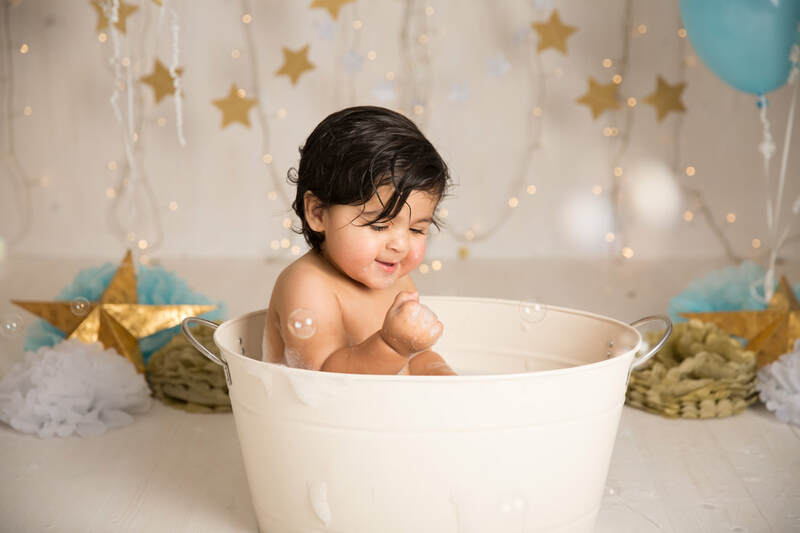 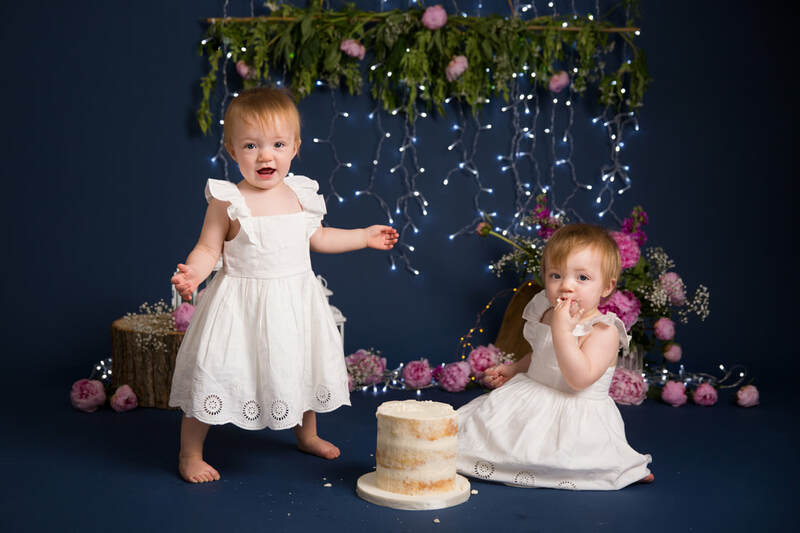 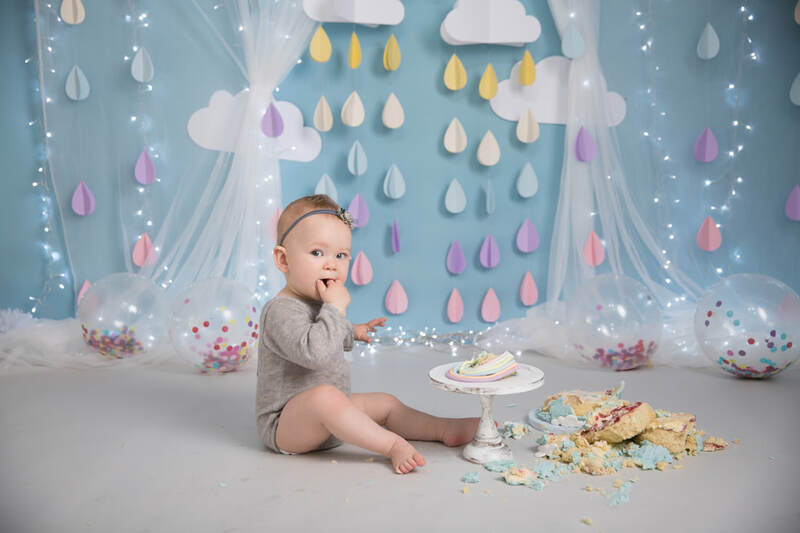 A cake smash is the perfect sensory experience for your one year old, a chance to update your beautiful portraits, a chance for them to feel new textures, taste new flavours, and to have a splash with bubbles after! 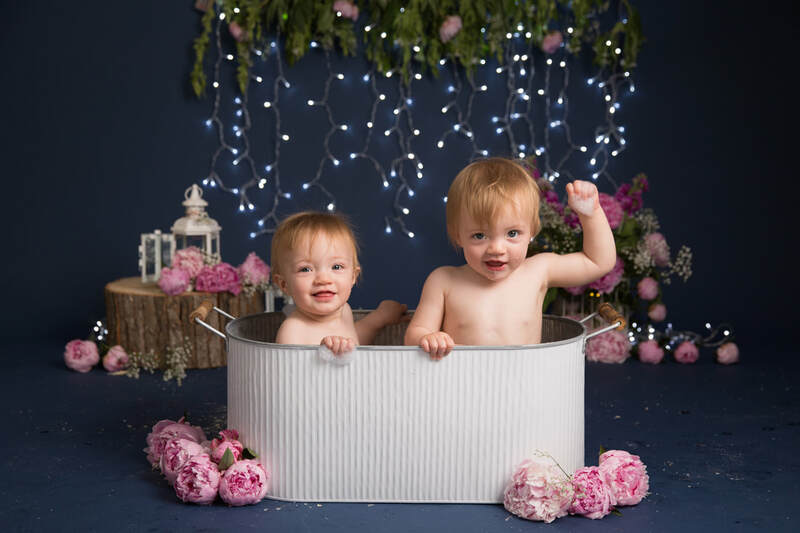 It is a funny session full of laughter, smiles and often mess over Mum and Dad!